Kiroro first debuted in 1996 as an independent band, and later made their major debut in 1998 with the song “Nagai Aida)”. They performed on Kōhaku Uta Gassen in 1998, 1999 and 2001. Ayano Kinjo announced her pregnancy and marriage. In July, Tamashiro announced her pregnancy. 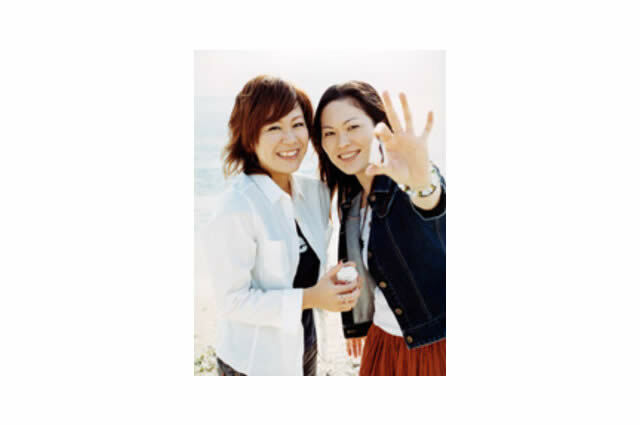 In September 2005, they held their “four person concert” in Okinawa with the finale, Wasurenaide (“Don’t Forget”) before their maternal leave. Kinjo gave birth to a baby girl in November 2005. Tamashiro gave birth to a baby boy in February 2006. In March 2007, Tamashiro announced her second pregnancy.